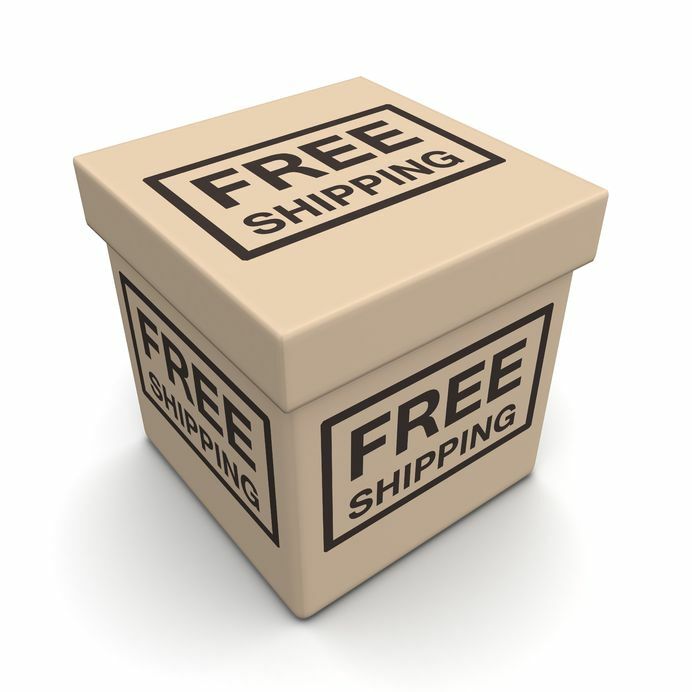 All orders qualify for Free Three (1 - 3) Business Day Shipping! Most orders ship within 24 hours or by the end of the next business day. There are no exceptions and no hidden costs. We ship to the contiguous United States via UPS, USPS and FedEx . Please note: orders shipped to the state of New York will be charged a Sales Tax, unless you provide us with a resale certificate. Additional charges may apply for orders over 250 LBS if you are not able to receive a pallet at your facility. Orders for Two-Way radio batteries are fulfilled directly by the manufacturer. If for any reason are not 100% satisfied with your purchase, we at ReplaceUPSBattery.com will gladly assist you with a prompt refund or exchange. To be eligible for a return, products must be returned in their original condition and packaging, with the invoice you were sent at the time of placing your order and issued by ReplaceUPSBattery.com. Some orders may not be subject to return/refund, you may contact us any time if you need more information. You can return your product(s), within the first 30 days from the day of delivery and receive a refund or store credit. Return shipping costs will be covered by the customer. Please note: Orders shipped using priority shipping will be refunded for the products only. You can exchange your product(s) within the first 30 days from the day of delivery. Items damaged during transit will be replaced free of charge but you have to inform us for the damage within 10 days after delivery. A 25% restocking fee will be charged on all items sent back to us. You need to contact our customer service department via e-mail, chat or call us directly at (800) 409-0250 with a return or exchange request. When we approve your Return request you will then be able to send back your products. Please keep a record of any shipping tracking numbers associated with your return package. We will issue a refund or exchange after the merchandise has been received at our warehouse and we have verified that it is in the same condition as shipped. “Limited access facility” as military bases, universities, hospitals, etc.